We have been hosting the Kennet Valley Thoroughbreds Syndicate for over 10 years. They are pioneers of syndication management throughout the UK since 1988. 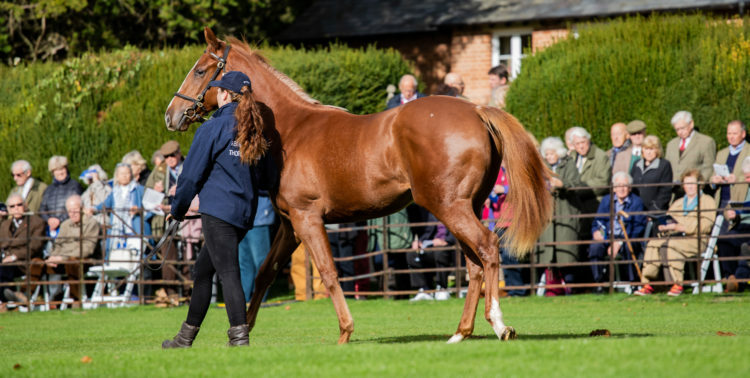 Each year they showcase their selected yearlings, detailing their pedigree and lineage to prospective clients interested in race horse investment. Being able to view these magnificent creatures among our beautiful grounds is a joy and it’s so great to be able to offer events that promise variety. The guests arrive to a Champagne reception within the Imperial Hall, where they get to meet and greet, talk ‘form’ and read the booklets care of KVT. The yearling parade is viewed beyond the South Lawn, from the wrought iron fence with spectacular views of the lake and farmland. Guest move down to the marquee for a three course lunch. This year the menu was suitably seasonal with roasted pumpkin and sweet potato soup, chicken breast and tarragon gravy completed with pear tarte tatin. 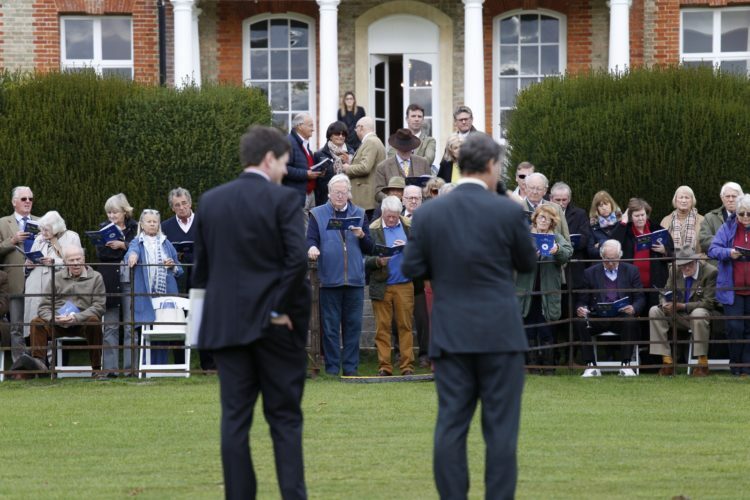 The perfect environment to continue to talk of horses and all things racing, we very much hope sales were secured!